Description: Deck the halls before Dage the Evil wreck the halls! 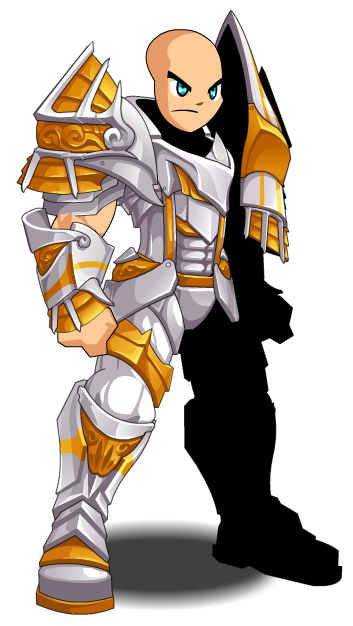 Defend the town of Frostvale and all Lore as a Frostguard Commander! 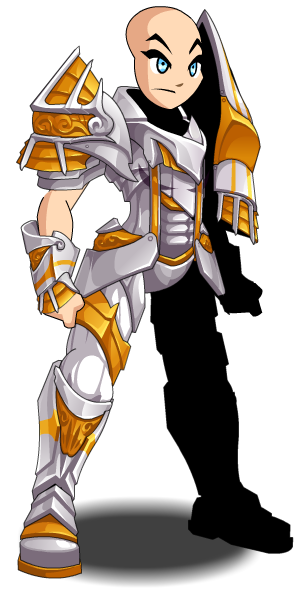 Note: Also see Frostguard Commander. Thanks to Sir Casm and Zero IX.